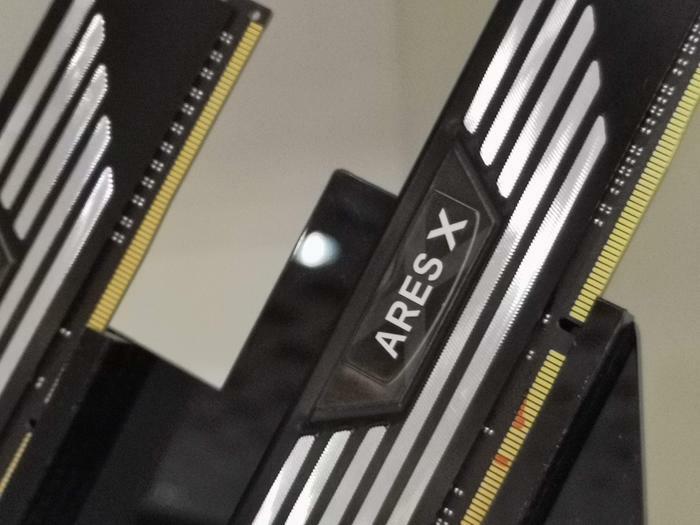 If you didn't make it to this year's Computex, here's a quick brand-by-brand recap of what you missed and everything you need to know to be up to speed on the event. 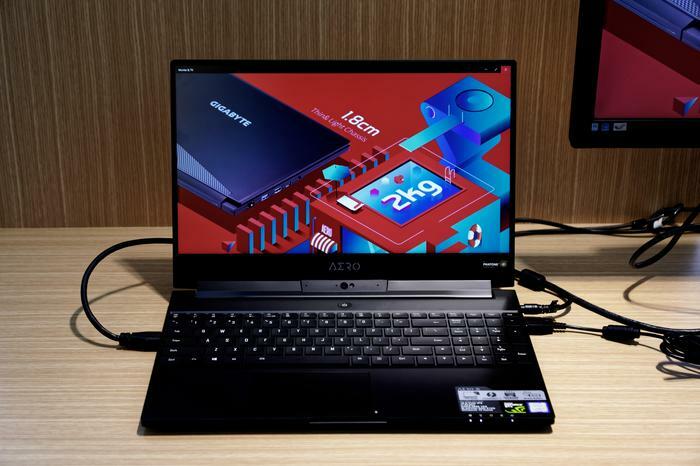 The short version: ASUS debuted the world's first blood-tracking fitness band, refreshed their Zenbook S and Vivobook notebooks and revealed a new Zenbook Pro with a secondary trackpad display. 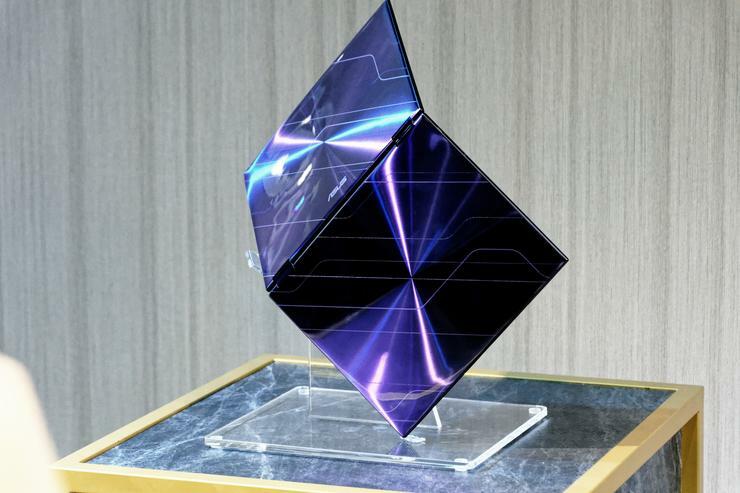 They also showed off an exciting dual-screened concept product called Project Precog. 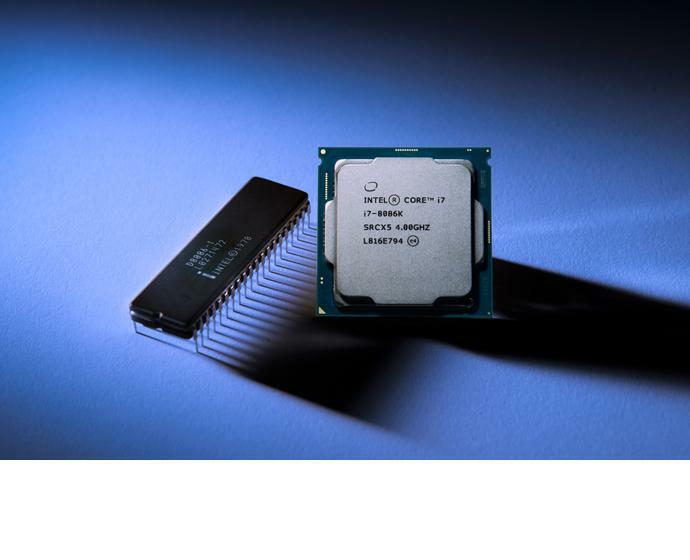 The short version: AMD revealed a powerful 32-core Threadripper CPU. 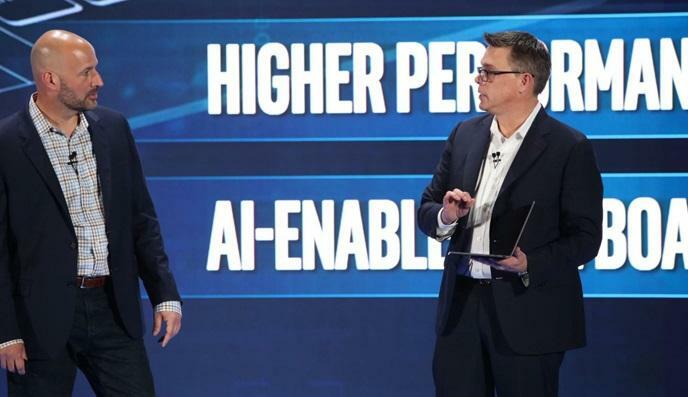 The short version: Intel showed off a 28-core, 5Ghz i9 CPU and new M.2 Optane memory designed for use with mobile PCs. 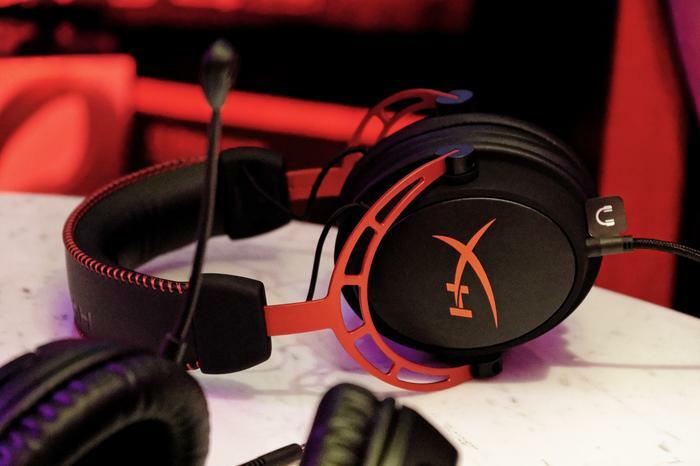 The short version: HyperX continued to convert its stable of gaming peripherals to integrate its NGenuity RGB lighting software. 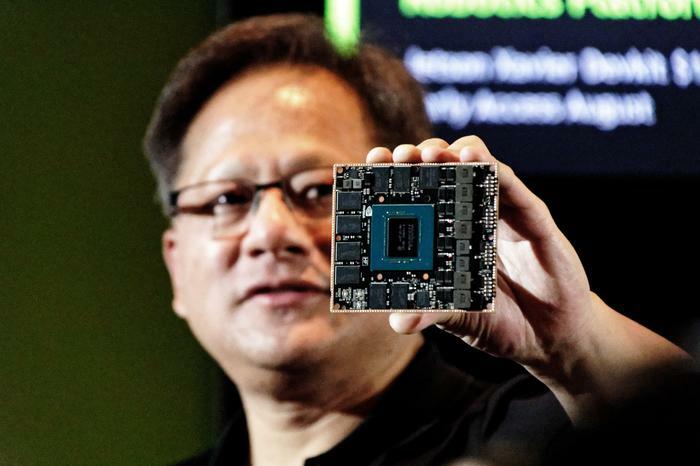 The short version: Lenovo teased the second generation of their Yoga Book convertible at Intel's press conference. 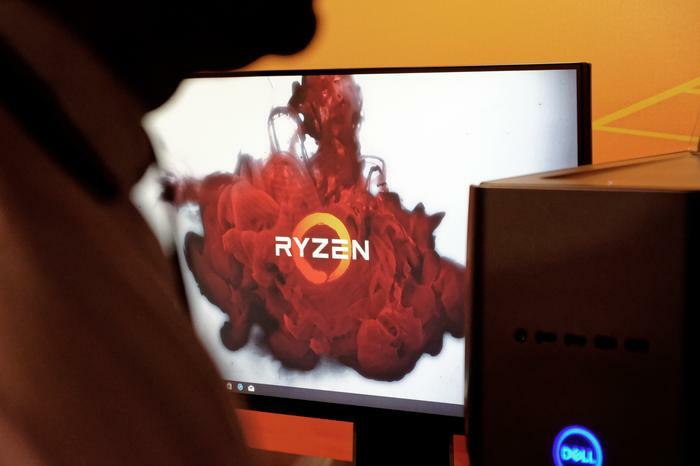 The short version: Gigabyte didn't have anything new to show off at Computex, so they tried to show off the ideal environments for their consumer-facing products. 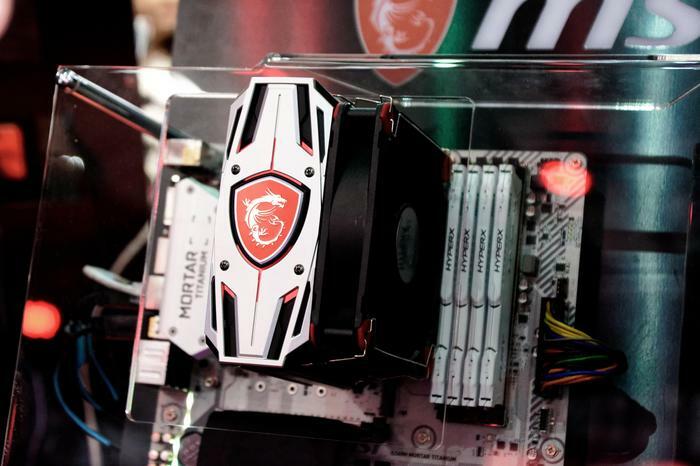 The short version: MSI are continuing to expand outside the gaming space with new ultra-powerable Prestige sub-brand and more workstations. 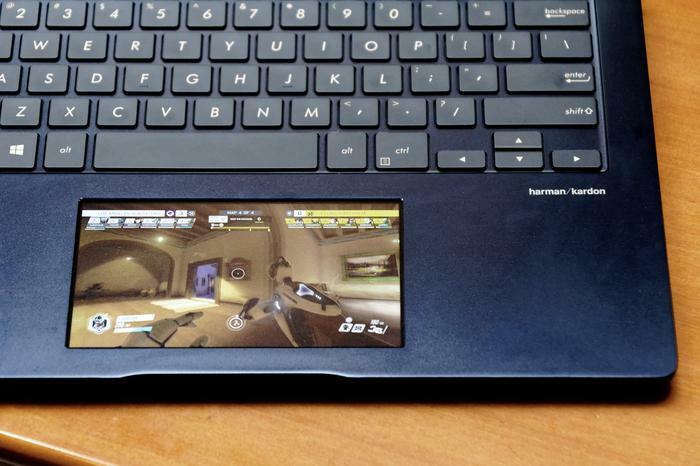 They also announced a new app that allows gamers to play Android games on their PC. 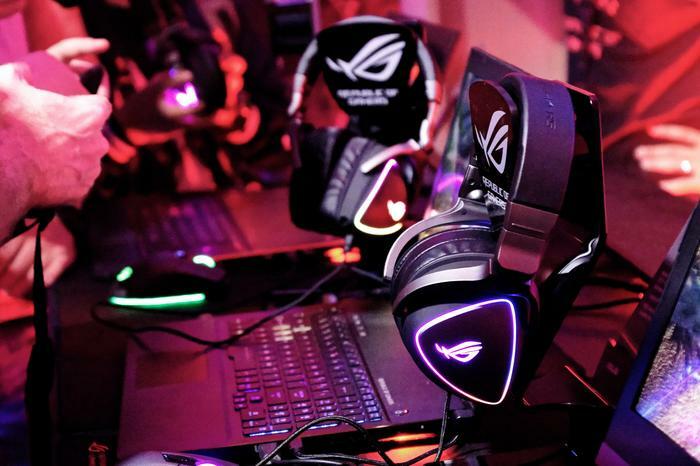 The short version: ROG revealed their first gaming-focused smartphone, high-end Delta gaming headset and several new RGB-enabled components. They also refreshed their Strix line-up with the new Strix Hero II and Strix Scar II gaming notebooks. 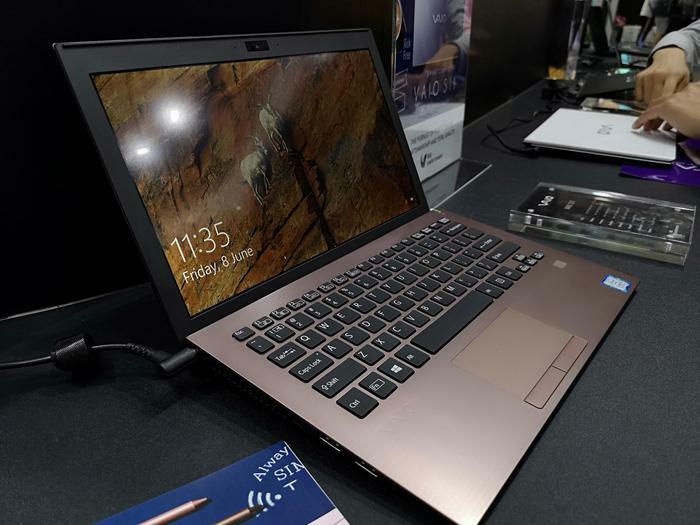 The short version: The VAIO notebook is coming back - but not to Australia. 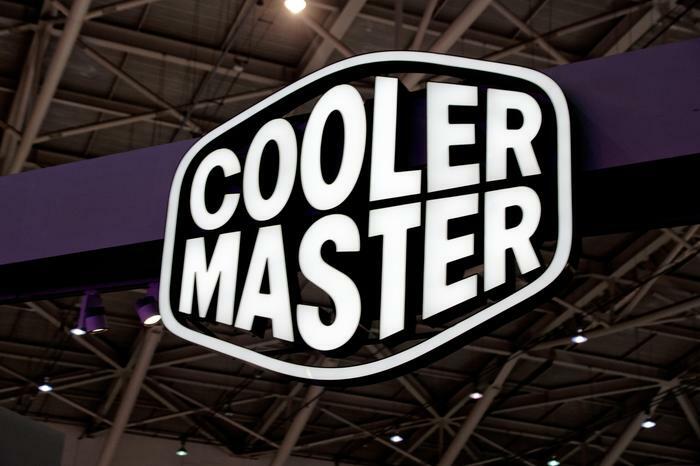 The short version: Cooler Master are renewing their presence in the peripherals space with some aggressively-priced gaming mice, keyboards and headsets. 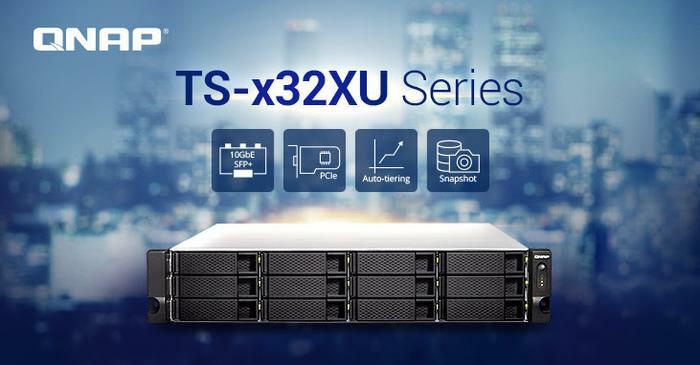 The short version: QNAP have debuted a two newseries of NAS systems. 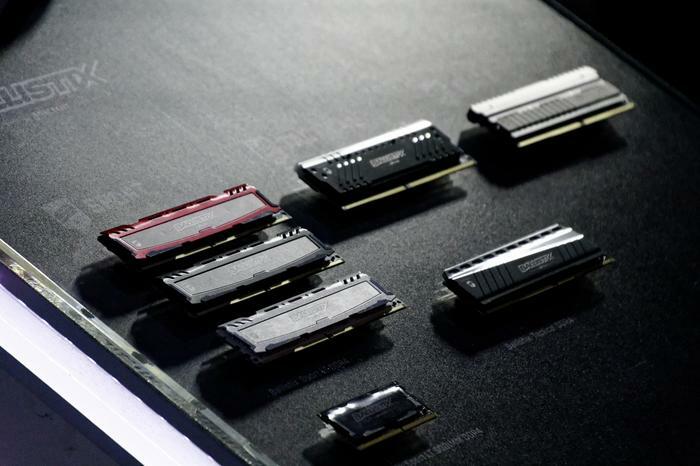 The short version: G.Skill showed off a new 'crystal RGB' memory module and a set of new gaming keyboards and headsets. 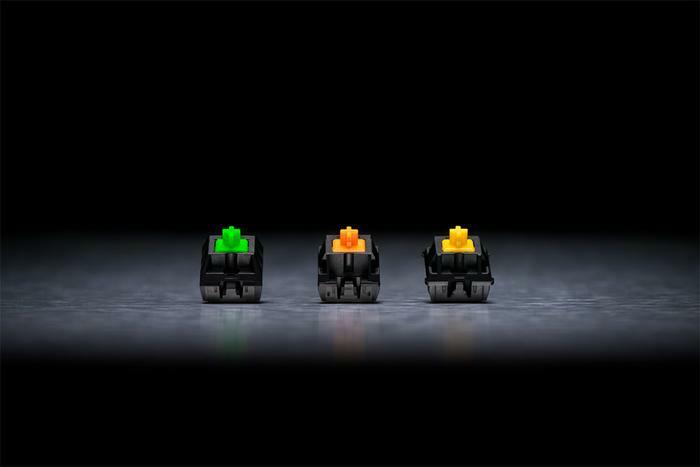 The short version: Razer are opening their up Razer keyboard switches and Chroma lighting ecosystem to third parties. 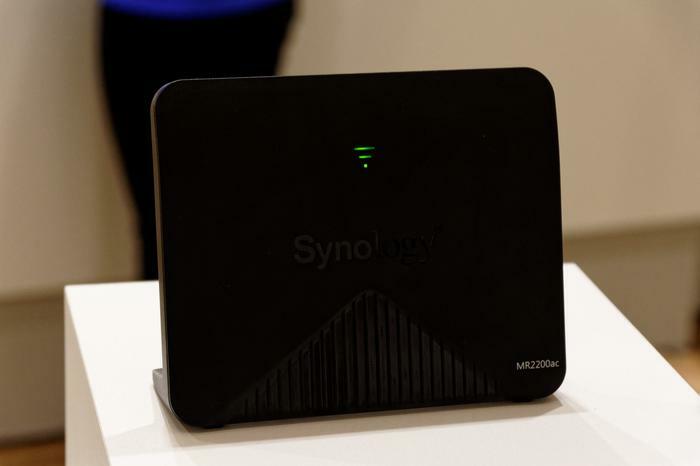 The short version: Synology showed off three new DiskStations, two new RackStations and their first mesh router. 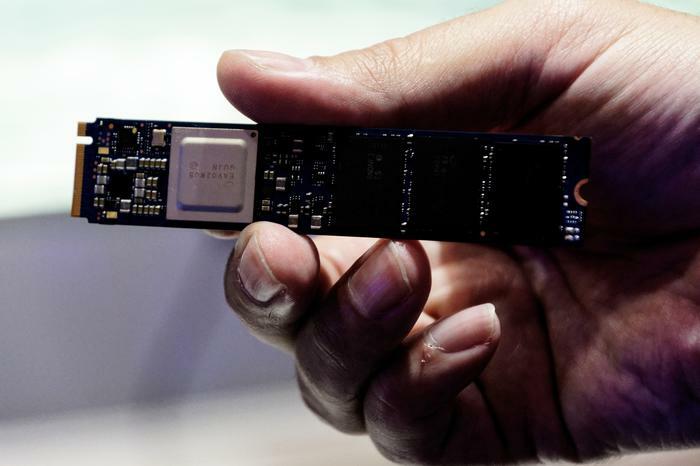 The short version: Ballistix showed off their new, more-affordable Sport AT memory modules. 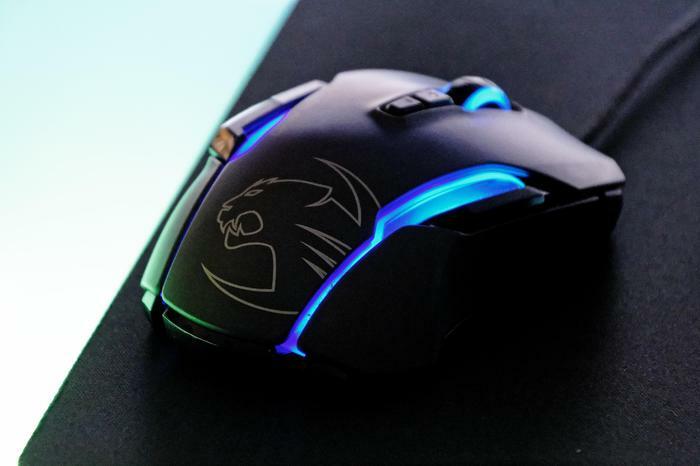 The short version: Roccat showed off their first keyboard featuring the company's propietary Titan keyswitches, the Vulcan.